Can you try to explain this list to me and see if you can come up with some sort of way to show that it doesn't destroy your narrative. 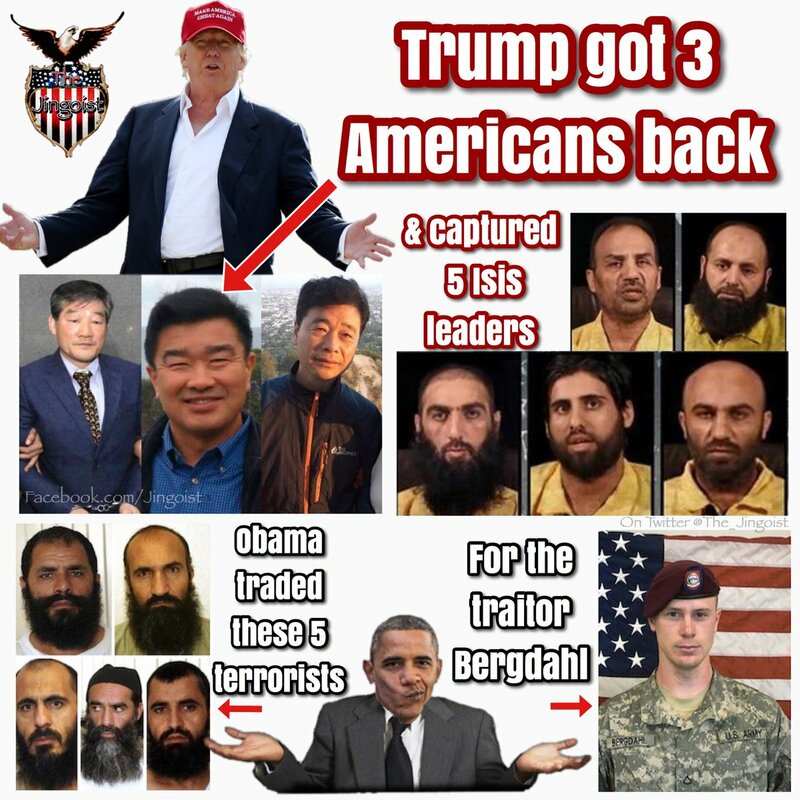 Wasn't there another American released from NK under Trump? Why isn't he in the picture. And you might want to educate yourself on who those people listed are since it destroys your narrative. Typical of a liberal hater to take a positive, a HUGE positive, and try to make a negative out of it. WTG PV. Did you bother reading the OP? This is a really bad troll thread. Is what I posted incorrect and do you know who those eleven names are? I'm letting you cook in your ignorance. This is entertaining. How much did Trump pay to have those prisoners released?